We have the accessories you’re looking for! 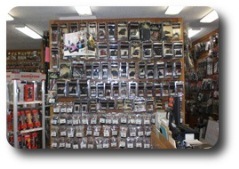 The inventory represented here on our website is just a small sample of what we carry in our store, and we also do special orders. Call or come in today! We have what you’re looking for.